I’m so excited about getting this site back! I currently own Salted ‘n Burned and Alluring Jensen Ackles and am excited about bringing Jared into the family. I am bringing with me a dedicated staff and we’ll be getting right to it with updates. 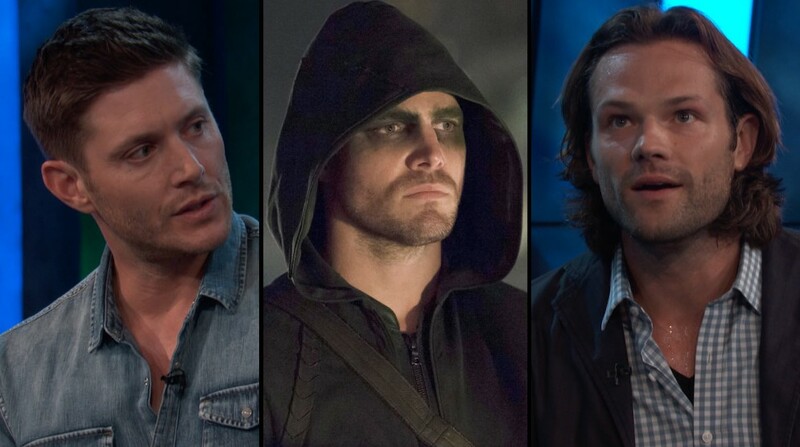 Supernatural returns to the CW on September 24th and on a new night, Fridays. 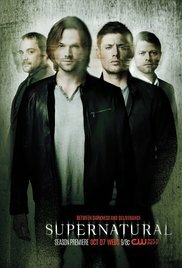 While there are no promotional material available yet, you can catch up on comic-con news, and Supernatural info at Salted ‘n Burned. I’ll be moving some updates over here and will also be working on the image gallery. FINALLY. have been waiting too long for this. hope you are not going to get bored. thank you.